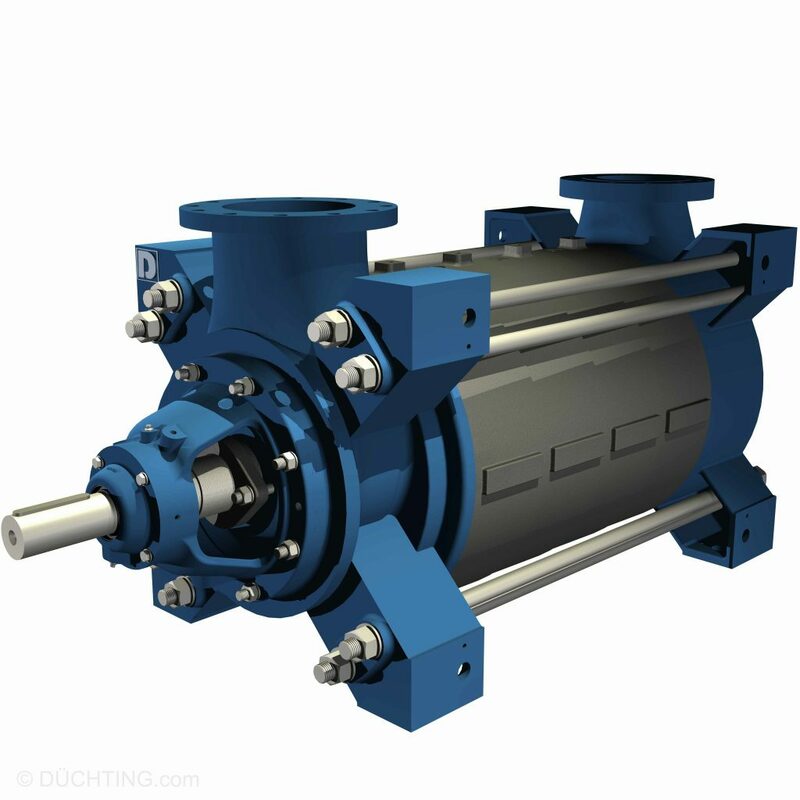 Horizontal single-stage centrifugal pump in back pullout design. Extremely high abrasion and corrosion resistant. 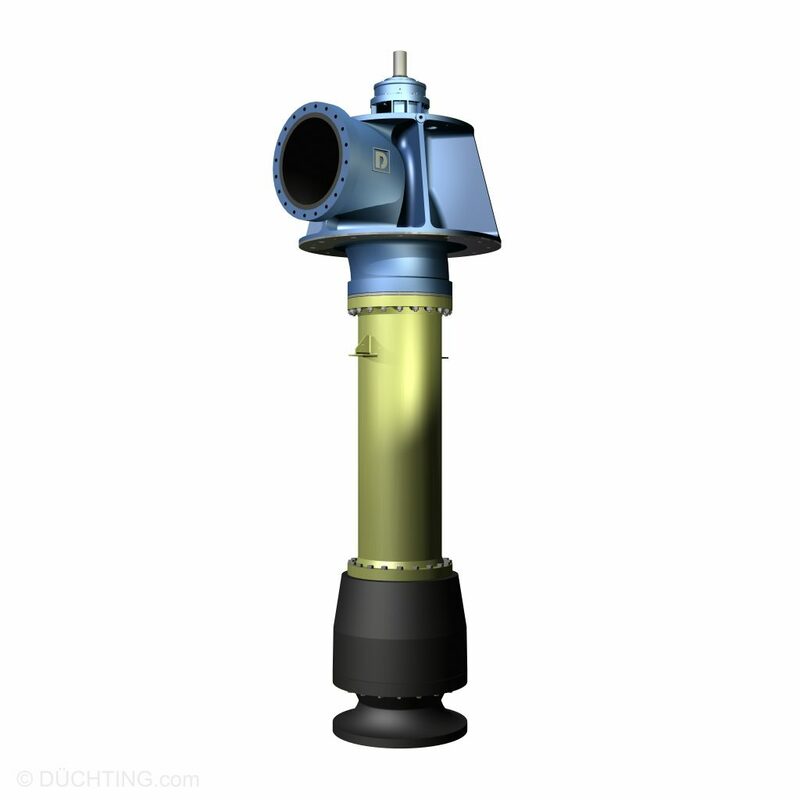 Submersible single-stage centrifugal pump. Extremely high abrasion and corrosion resistant. 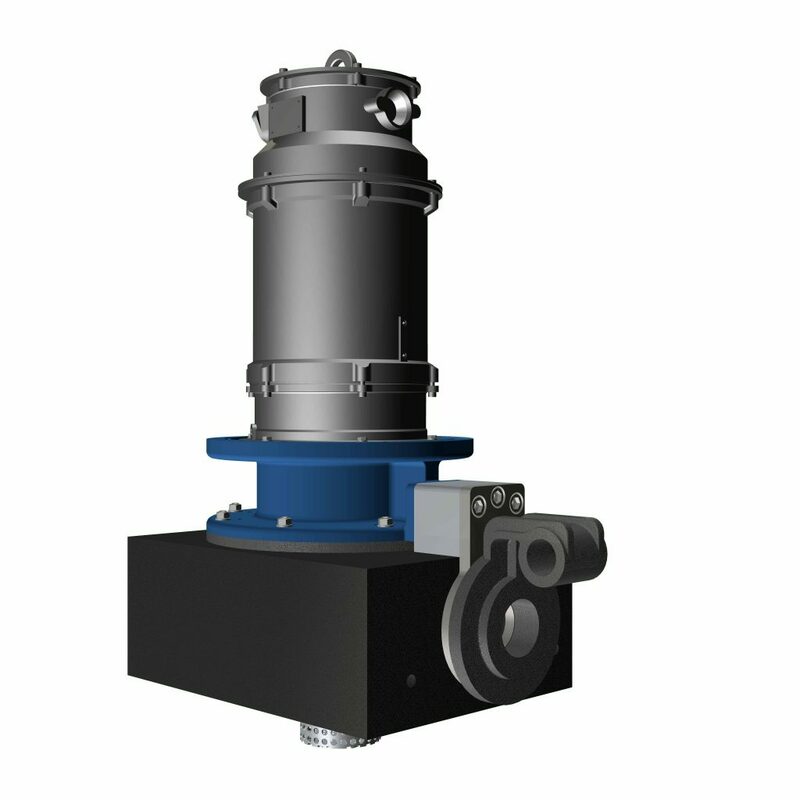 Single-stage vertical centrifugal sleeve-bearing pump. Made of corrosion resistant materials. 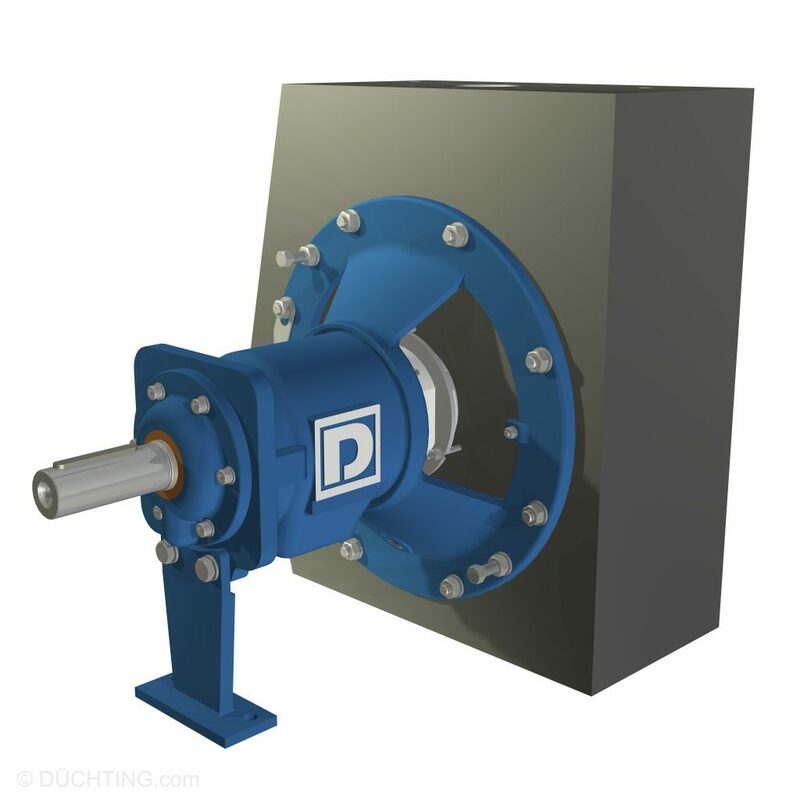 Highly wear-resistant pump with closed impeller and wear plates on suction and bearing side. Suitable for abrasive medium with very high solid content. 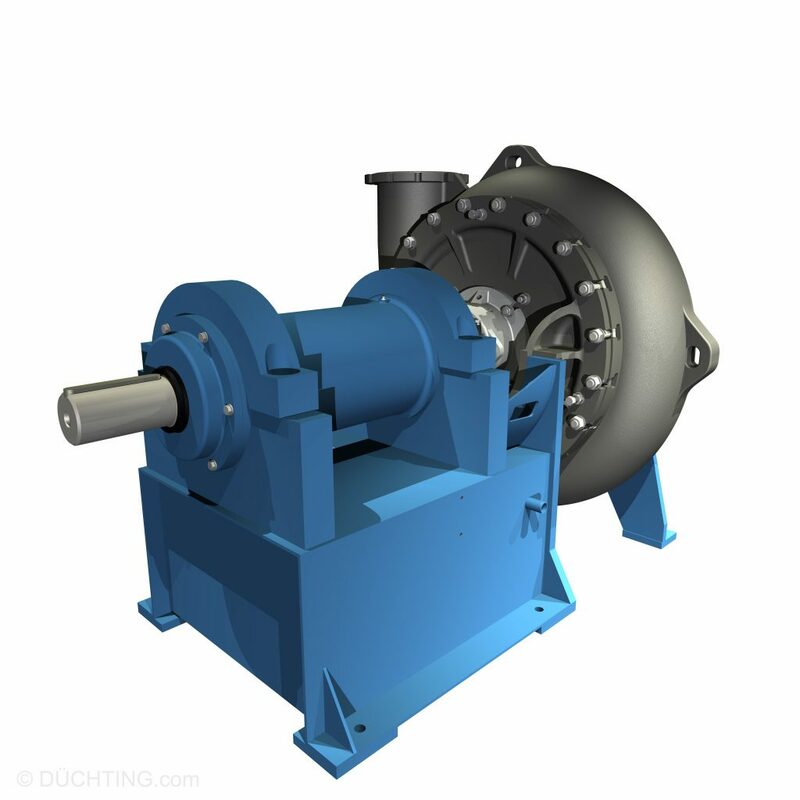 Multistage centrifugal pump in ring-section design. Suitable for slightly polluted, chemicaly neutral or aggressive liquids. 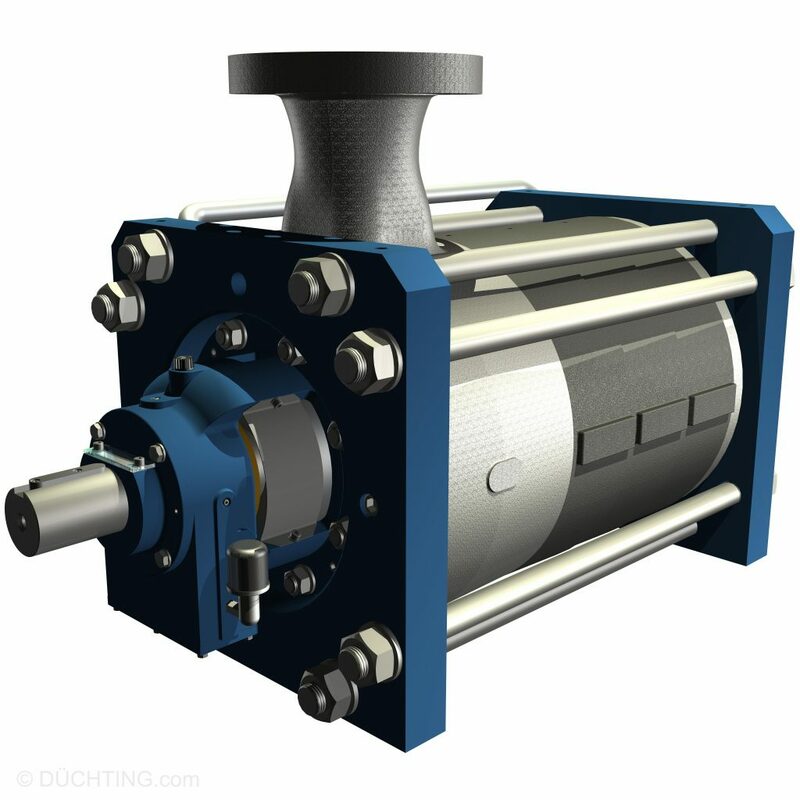 Multistage centrifugal pump in ring-section design. Handles liquids with up to 10% solids.